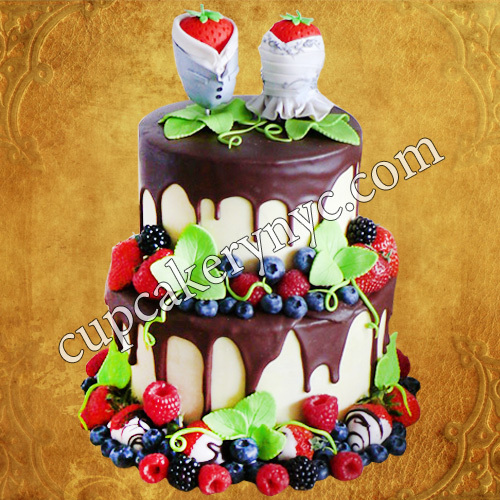 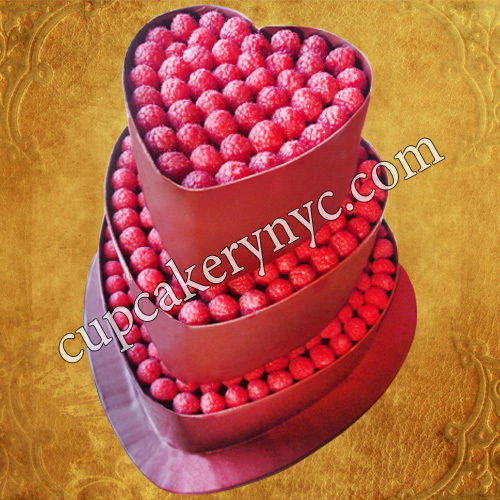 Where to buy chocolate cakes, birthday cupcakes, wedding cake pops & cookies in NYC? 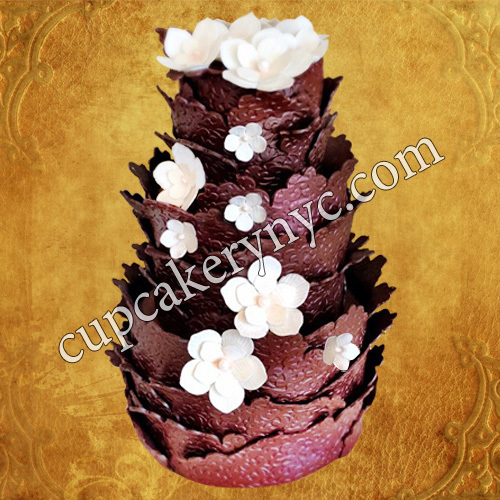 | Chocolate panel, petal, shard cake – available for order! Where to buy chocolate cakes, cupcakes, cake pops & cookies? 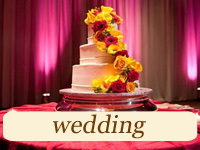 If you’re asking yourself this question, we’re ready to provide an answer. 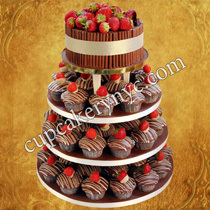 You can buy great chocolate cakes and other chocolate desserts at our cake studio. We create beautiful chocolate cakes for weddings, birthdays, anniversaries, corporate events, graduations and for many other occasions. 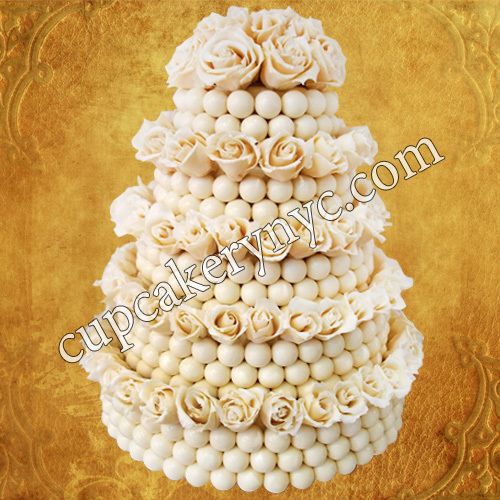 Our team of professional pastry chefs and cake decorators will do their utmost to accommodate your order. 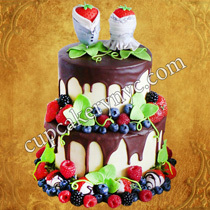 We require sufficient time to provide you with unique designer cakes. 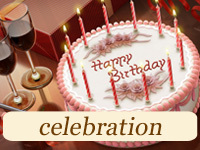 Please do your best to place your orders in advance. 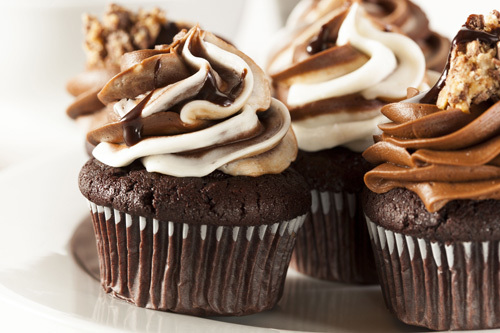 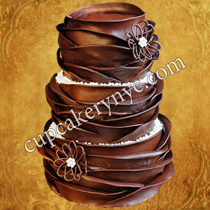 CupCakery is a great place in New York where you can buy chocolate cakes at reasonable prices. Chocolate panel wedding cakes look really extraordinary. 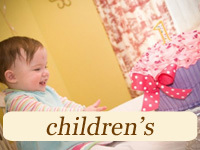 You can find some examples from our gallery below. 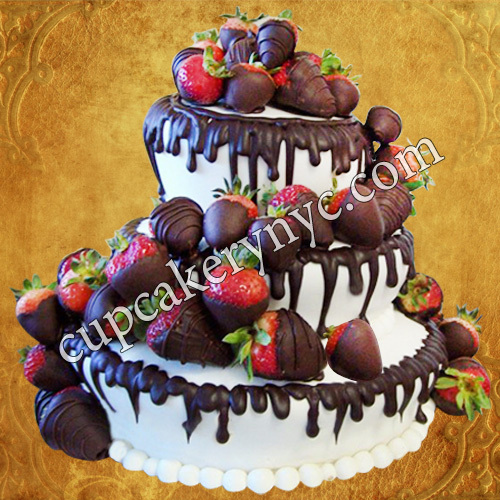 We create both one-tier and multi-tier chocolate panel wedding cakes. 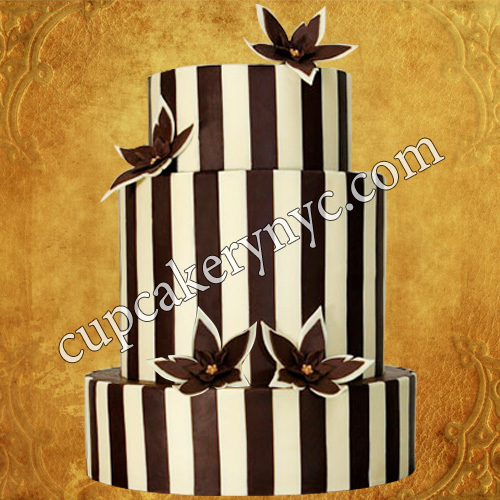 We create white, dark, milk and even marble chocolate panel cakes. Marble cakes are especially original. 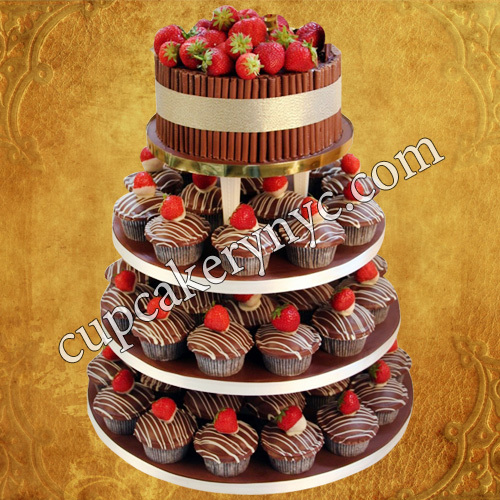 Aside from chocolate panel cakes, there are other original and popular design ideas. 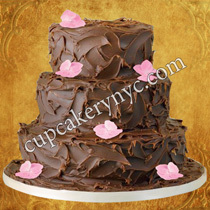 For example, chocolate petal cake. 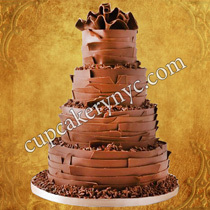 Another hot trend is chocolate shard wedding cake. 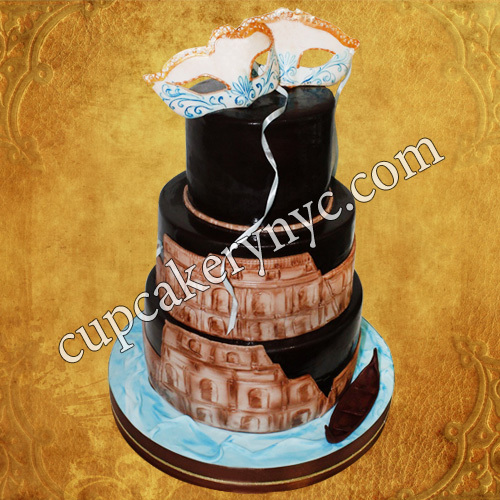 Both designs can be found in our gallery. 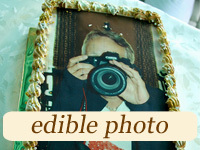 Feel free to choose your favorite gallery item and request a quote now! 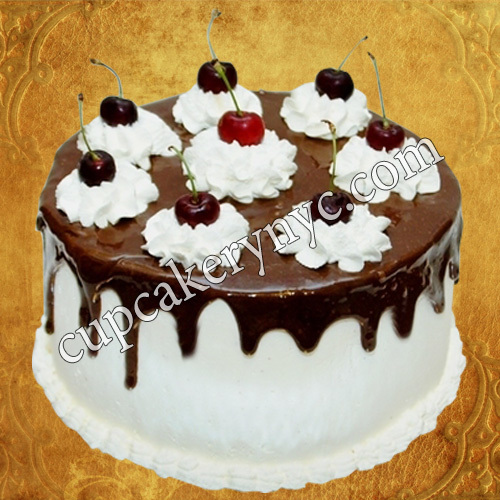 Chocolate birthday cakes: too good to be true! 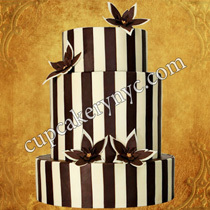 Best chocolate cakes in New York? 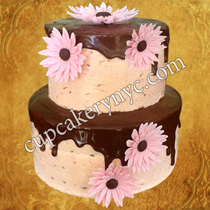 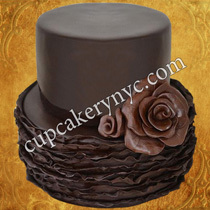 A lot of our customers say our chocolate cakes really are some of the best in New York City. 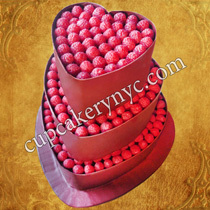 We design and create fabulous desserts in an array of delectable flavors. 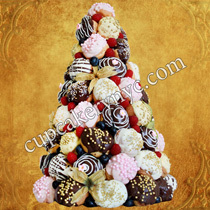 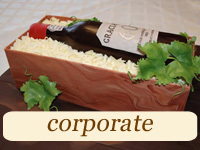 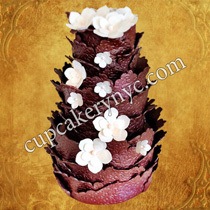 We use only natural ingredients and always follow your tastes in terms of cake decoration and flavor. Are you a fan of a chocolate cake? 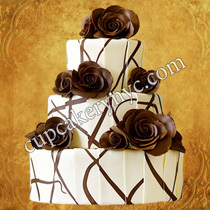 You don’t even need an excuse to indulge in a rich slice of this divine treat or to send it as a gift to your loved ones. 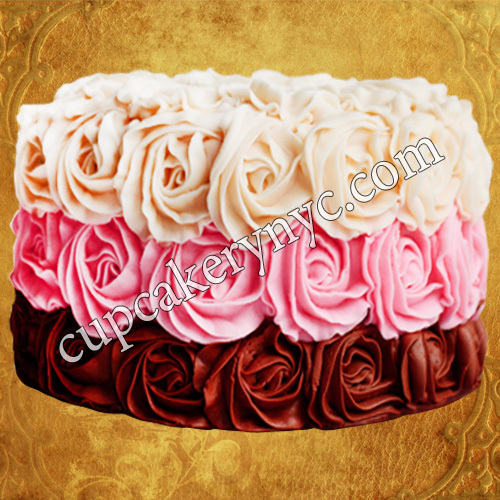 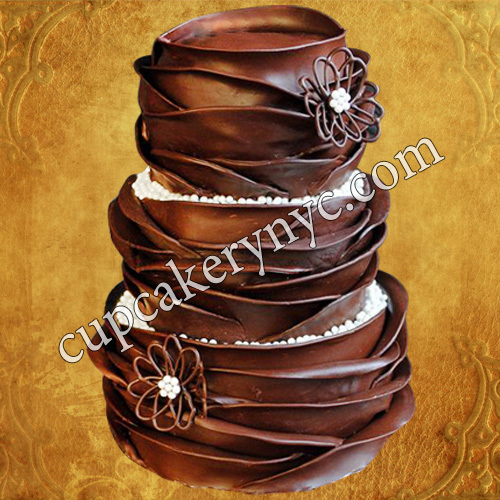 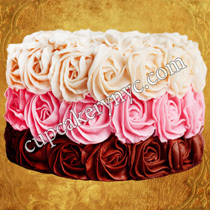 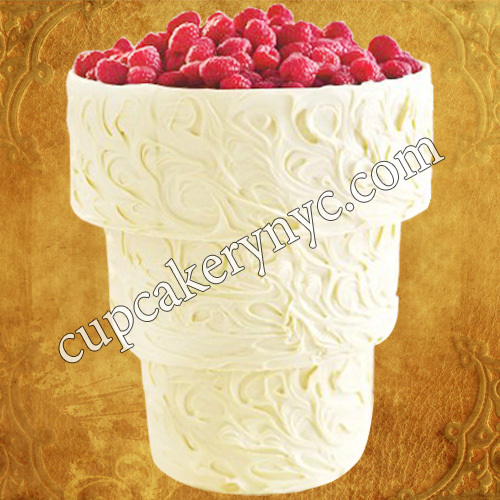 Read our customers’ reviews to make sure that CupCakery is the right place to buy best chocolate cakes in New York.